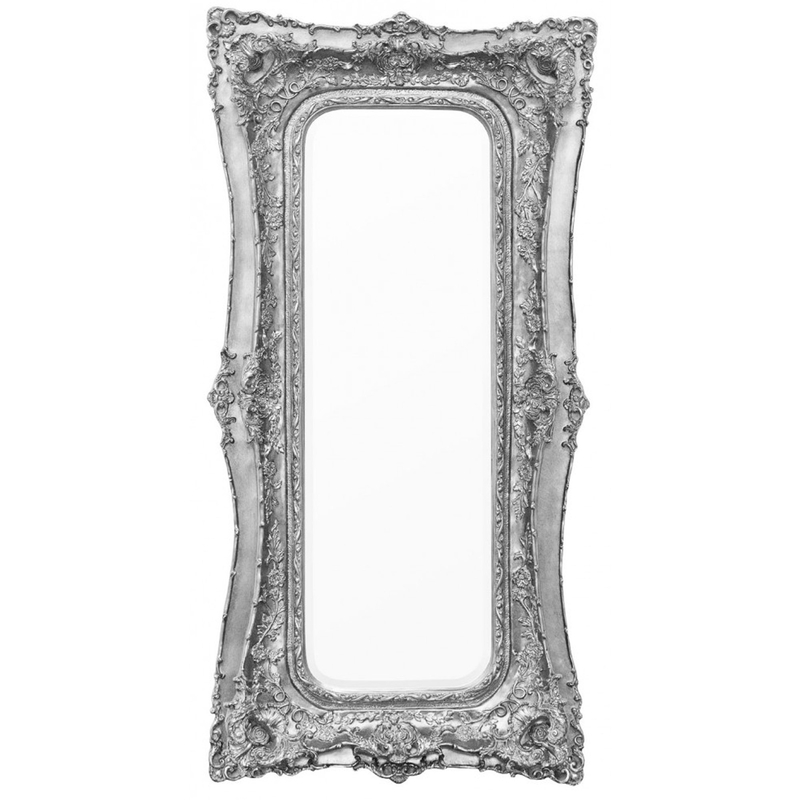 From the Rosetti Baroque Mirror Range; classically styled, ornately detailed mould, beautiful double framed design. This is a beautiful baroque bevelled double framed mirror with detailing to the corners and sides. The mirror is easily wall mountable.